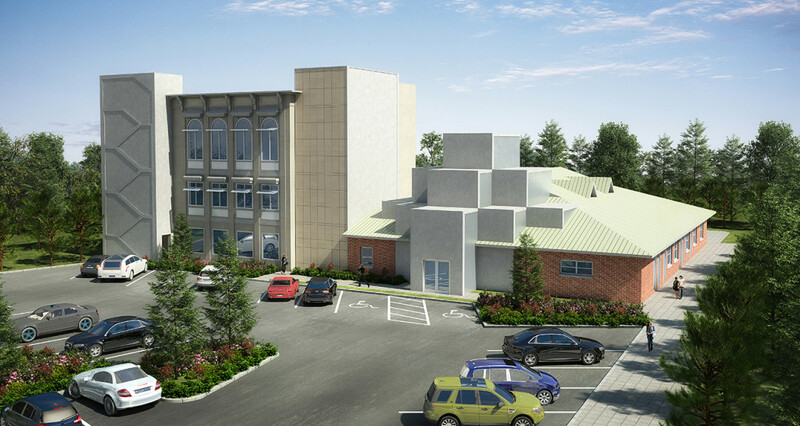 Please join us this Friday, on Earth Day, April 22, at 10am at the ground-breaking ceremony for the latest PCAP green building project, the new LGBT Network community center in Patchogue at 7 Crossway Blvd. The new 18,000 square-foot facility, the LGBT Network’s fifth location, will be the first in the region to provide a wide range of needed services that address healthcare, social services and other much needed programs for Long Island’s growing lesbian, gay, bisexual, and transgender (LGBT) community. As the first LEED certified LGBT center on the East Coast and just the third in the nation, this facility is at the forefront of sustainable technologies and materials. The building was designed by Paul Cataldo Architecture & Planning to achieve LEED Gold or Platinum certification from the U.S. Green Building Council (USGBC). Event is free of charge. Come show your support for the LGBT community and green building! RSVP to 516.323.0011 or on Facebook.